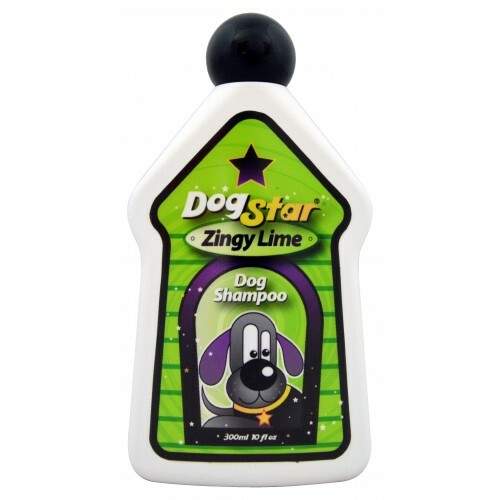 Clean your dog with minimum effort and get maximum results! 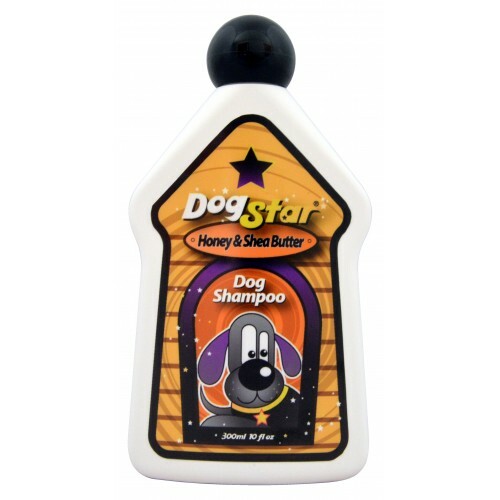 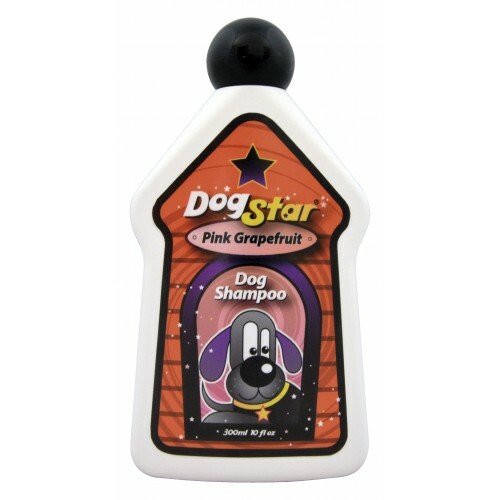 DogStar shampoo smells great, is kind and gentle to dogs but most of all it's fast rinsing for quick bath times. 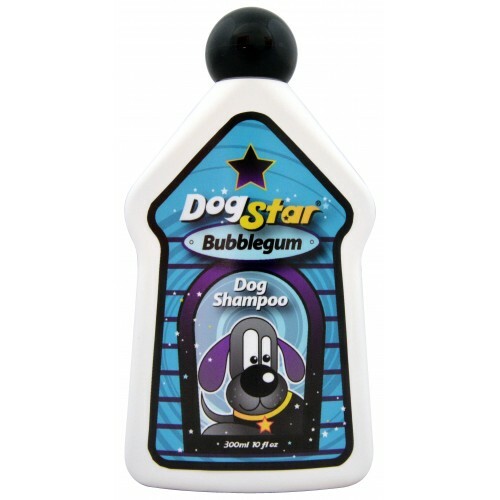 Dogs can't wash themselves, but if they could they would use DogStar! 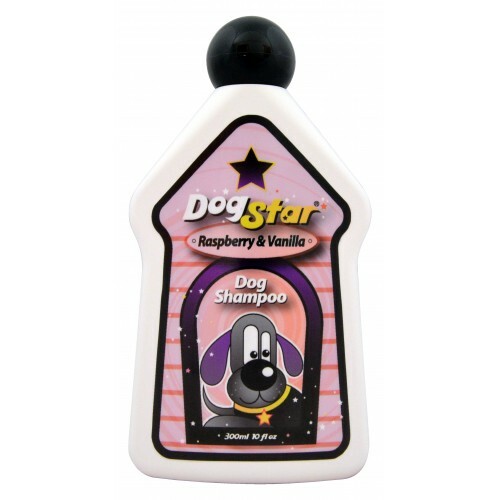 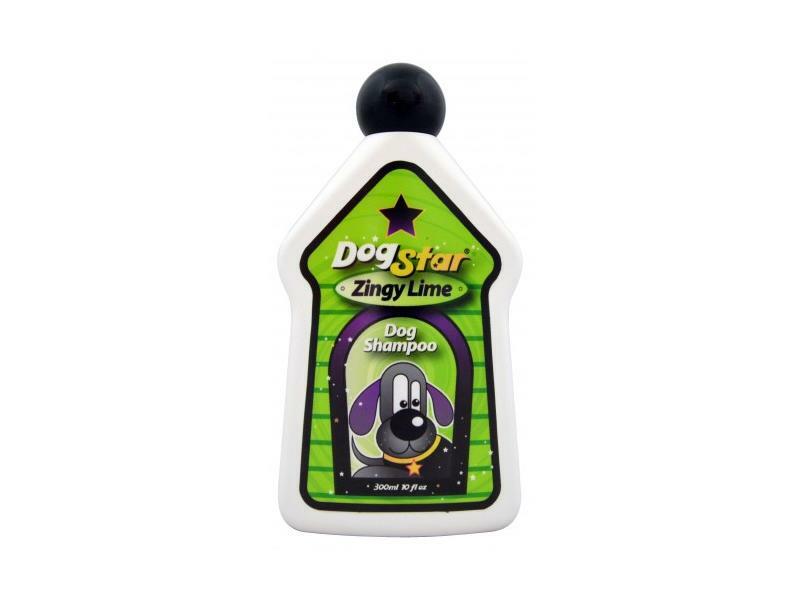 There are currently no questions for DogStar Dog Shampoos - be the first to ask one!